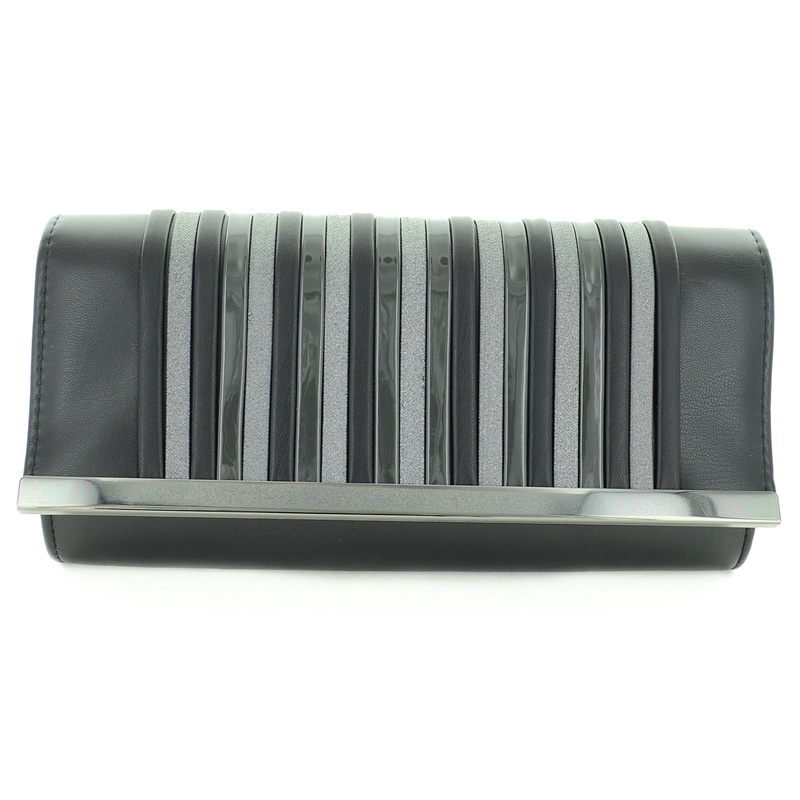 - Faux leather,magnetic snap-flap closure. - Optional drop-in shoulde chain strap. Dim (inches): 6.70 X 3.70 X 2.20 Item Number: 560892-100 / 560892100Color: Red Price Range: 15.01 - ..
Dim (inches): 6.70 X 3.70 X 2.20 Item Number: 560892-910 / 560892910Color: Black Price Range: 15.01 ..
Dim (inches): 6.50 X 3.70 X 2.00 Item Number: 560749-810 / 560749810Color: Brown Price Range: 15.01 ..
- Crystal/faux leather/metal/flap closure.- Optional drop-in chain strap.Dim (inches): 9.00 X 4.75 X..
Dim (inches): 6.70 X 3.70 X 2.20 Item Number: 560757-910 / 560757910Color: Black Price Range: 10.01 ..
- Crystal, polyester. Top carry handles.- Optional drop-in shoulde chain strap.Dim (inches): 9.00 X ..
- 02=9 14=183 17=8 T=202 S=469- 02=9 14=183 17=8 T=202 S=469Dim (inches): 10.25 X 4.40 X 1.80 Item N..
- 涤纶Dim (inches): 10.00 X 5.00 X 1.00 Item Number: 561892-910 / 561892910Color: Black Price Range: 1..
Dim (inches): 6.20 X 4.40 X 1.40 Item Number: 561211-200 / 561211200Color: Yellow Price Range: 10.01..
Dim (inches): 12.60 X 6.90 X 0.80 Item Number: 560750-110 / 560750110Color: Red Price Range: 5.01 - ..